The ‘Rise of the Hybrid’ which sees new hybrid products and unconventional flavour combinations, was one of the most exciting food trends examined in the latest ‘T for Trends’ webinar presented by Cargill’s cocoa & chocolate business. 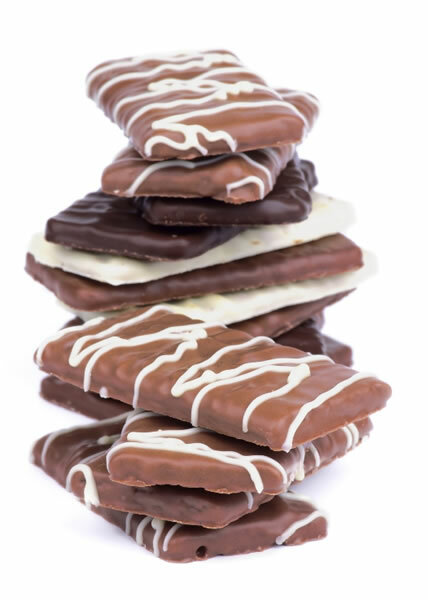 Aimed at manufacturers working in confectionery, bakery and dairy sectors, the webinar revealed the ten major food trends and their connection to cocoa and chocolate applications. It was co-presented by Rens de Haan (pictured right), Marketing & Communications Director, Cargill Cocoa & Chocolate, and Lu Ann Williams, Head of Research Innova Market Insights. “For our customers it is important to be aware of the latest trends, so they can produce innovative and distinctive products which align with consumer demand. Through this webinar, supported by independent research, Cargill offers new perspectives and insights on the trends set to make the news in 2014,” commented Rens de Haan. The Rise of the Hybrid – new hybrid product concepts – featuring unconventional flavour combinations like sweet and savoury – are pushing the boundaries of innovation more than ever before, making product categories less distinct and presenting new opportunities and challenges for manufacturers. You Can Trust Us – consumer confidence is crucial in the light of recent food safety scares and scandals. Companies which can demonstrate traceability of ingredients have an advantage in winning consumer confidence. Simpler Pleasures – the rise in home cooking and the demand for simple food and value, alongside a similar growth in premium products, is creating opportunities to develop new ranges to address both simplicity and home indulgence. “The insight provided by these trends will enable manufacturers to get a head start in cocoa and chocolate, to anticipate future consumer demand,” concluded Rens de Haan.